The secret of genuine confidence, assured and gentle. 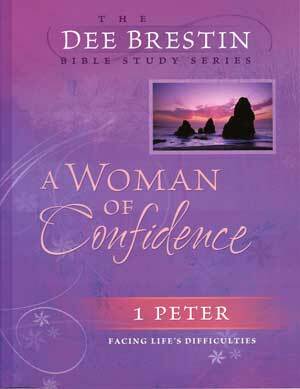 A great study of 1 Peter. Helps facing life's difficulties. 7 " x 9", 128 pages.